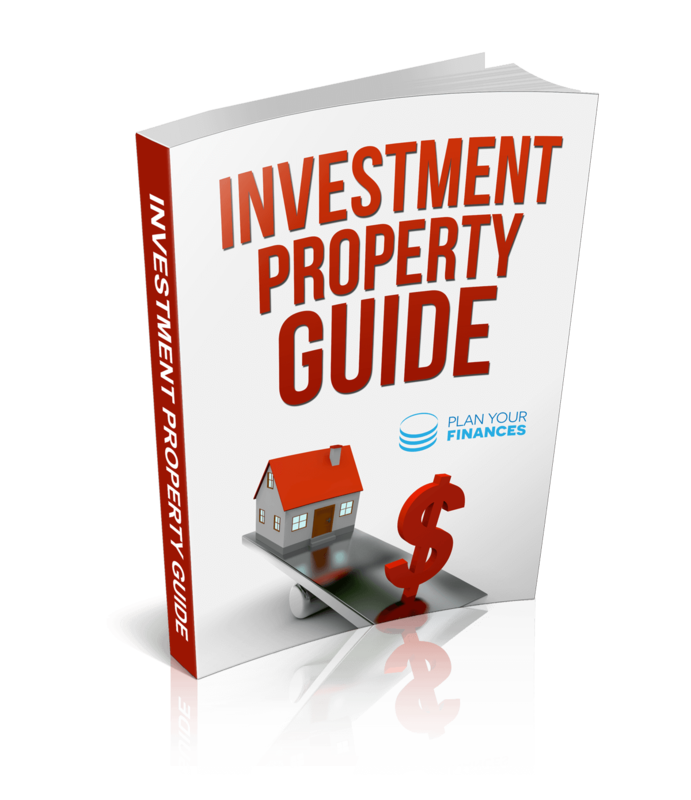 The definitive investment property guide for expats (2016). The Plan Your Finances guide to investment property provides key information for people wanting to build a property portfolio and generate passive income. Whether you have existing investment property or are looking at making your first purchase, this guide shows you how to buy in the right place and generate a good yield. Without this knowledge many first time landlords make costly mistakes such as having periods without tenants and being charged higher maintenance & service costs than necessary. We take a look at how to select the right type of property, obtaining mortgages, how to select a good property manager, and how to maximise your income whilst efficiently managing tax.